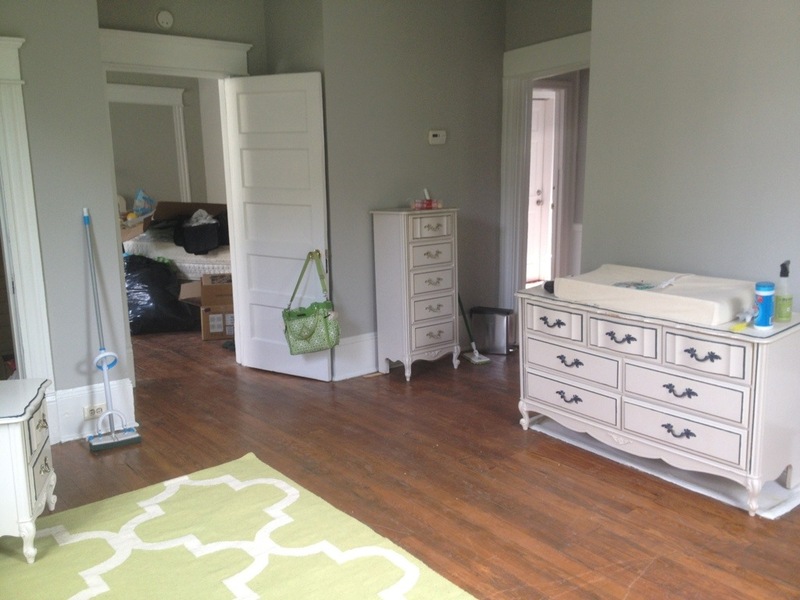 Nursery | A covey of Covis! 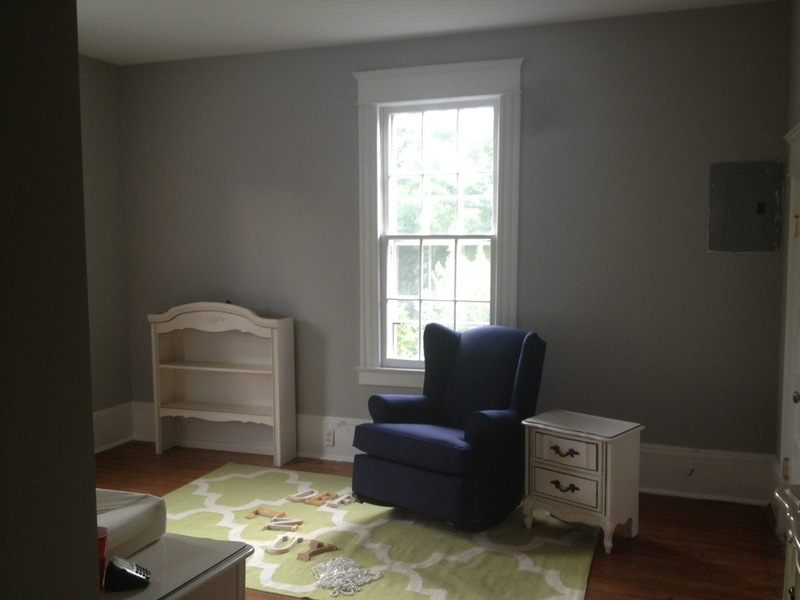 The nursery begins to unfold! Annie and Matt helped us move the furniture around and list the oven and tv on Craigslist for free, I’m pretty sure they were gone in less then an hour. Still need to assemble the crib, affix all the furniture to the wall, hang curtains, and decorate the walls.